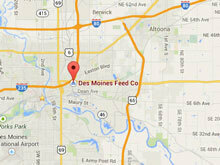 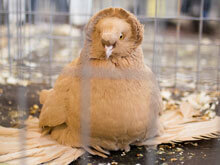 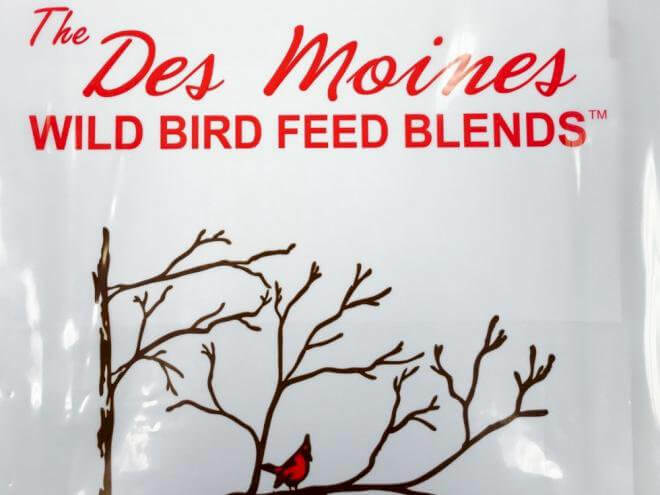 Des Moines – Deluxe is a millet-based blend formulated for less mess and waste. 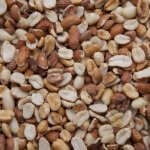 It uses sunflower hearts instead of whole sunflower seed and contains more peanuts to supply the birds more energy. 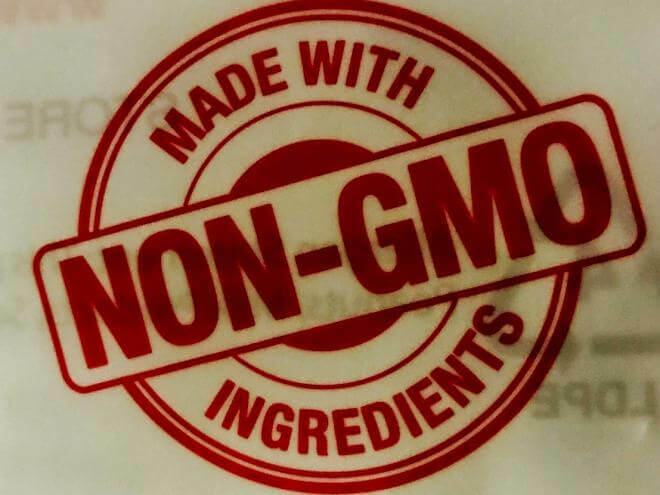 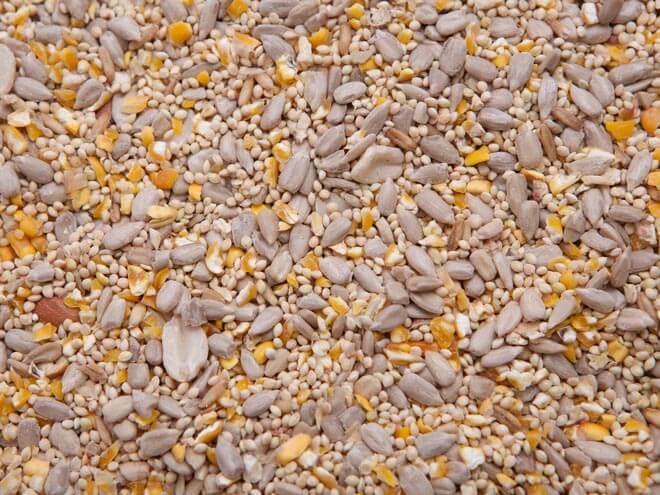 White Proso Millet, Non-GMO Screened Cracked Corn, Hulled Sunflower Seed, Peanut Pieces, Oat Groats.